French President Emmanuel Macron said that the country “had woken up to tragedy “, and praised the fire services for their courage. 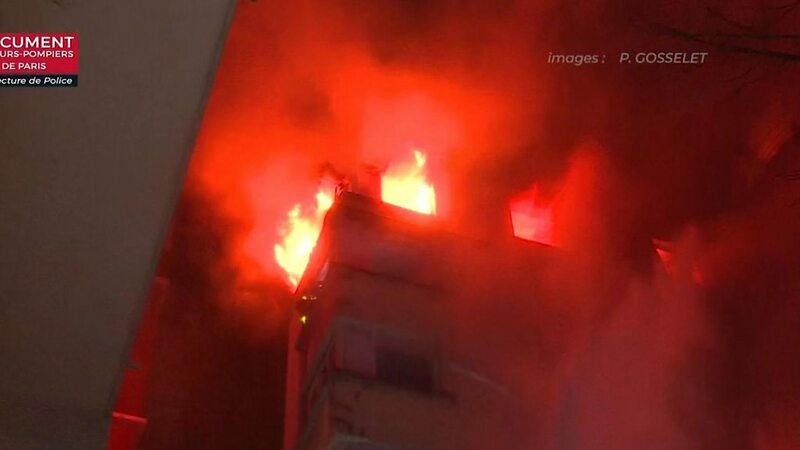 Six firefighters are among the injured , reports French broadcaster BFMTV. The mayor of Paris, Anne Hidalgo, has sent her condolences to the victims, and is on her way to the site , along with Interior Minister Christophe Castaner.